*NEW* MARCH BREAK PRINCESS CAMP! 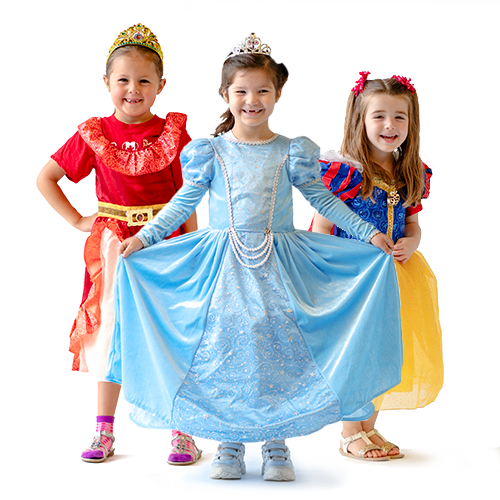 Come join us for a magical week at Princess Camp where your child takes an art inspired journey to becoming a princess. Ages 4-6. Award winning Half Day and Full Day March Break Camps with Extended Care available. Dance, sing, and participate in Drama, Fine Arts, and Musical Theatre projects; over an exciting week of fun! Our expert Team of enthusiastic Arts Professionals will introduce Campers to the world of Dance, Art, Music, and Drama classes! Campers will enjoy a variety of group activities and team building games. This is one of our most popular camps and camp sizes are limited…so please don’t delay and register early to avoid disappointment. Children ages 5-12 are invited to bring their creativity and of course – lots of energy! 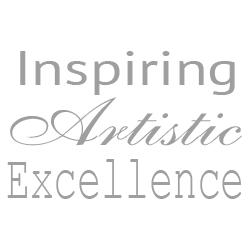 This is the perfect environment for any creative individual to get a taste of all the different art forms we offer here at the Oakville Academy!